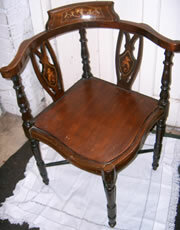 Queen Anne transitional Chippendale style dining chair, Circa 1910. 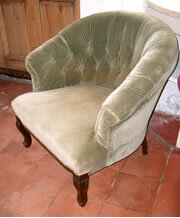 Labelled D Raab @ 1907-1920. 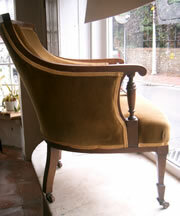 Dining room chair with arms, cabriole legs and clawed feet. 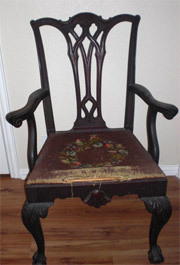 Original finish and seat. No breaks. 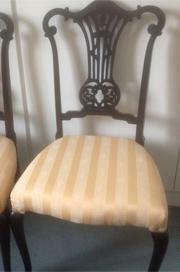 Made by the John D RAAB Chair Company, Grand Rapids, Michigan.